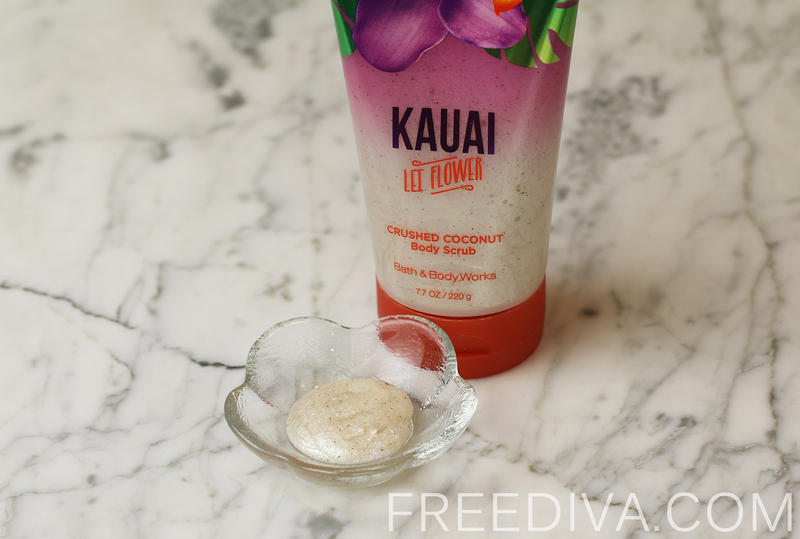 The new Kauai Lei Flower Body Scrub Bath and Body Works is part of Kauai line products and was inspired by scents of the Kauai Island, the light and unique aroma of tropical fruit and flowers. The new improved formula of this foaming crushed coconut body scrub has a great exfoliating power. It envelops the skin with a luxurious, rich lather, allowing naturally exfoliating coconut particles to gently remove the dead layers revealing more radiance and youthful skin. 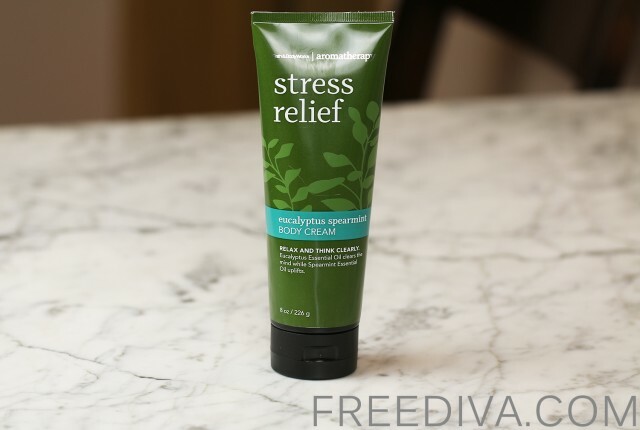 Infused with Vitamin E and Shea Butter, this limited edition formula hydrates, nourishes and protects skin, leaving it incredibly soft, smooth and ready to receive the benefits of the moisturizer. I love the unusual and festive-looking texture of this scrub that resembles beach sand sparkling in the sun. Only this particular product feature alone sends a clear message about careless summer fun and time at the beach. 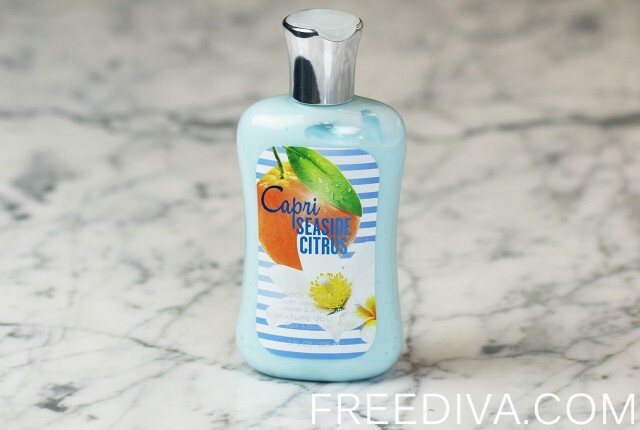 The look and scent of this body scrub add to the overall impression about this product – that is was created for summer and vacation time. 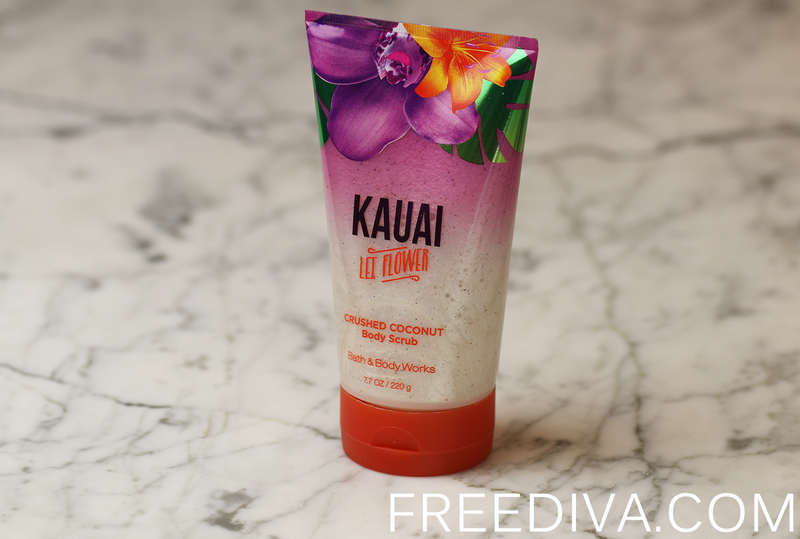 And to be quite honest, the Kauai Lei Flower Body Scrub Bath and Body Works, as well as other Kauai and Hawaii inspired products not only remind me of my vacation to Hawaii, but really take me there. 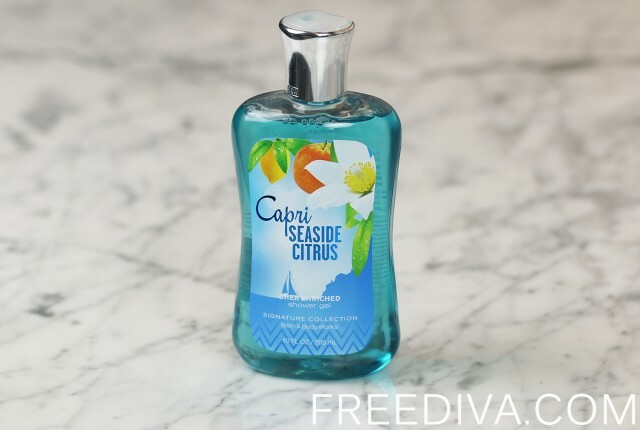 All this unbelievable combination of tropical flower and fruit aromas combined in each product bring back the memories of the Kauai Island. I did not purchase all items from the Kauai line, only the scrub and the Mini Perfume (EDT, to be more accurate). However, I am sure I will enjoy them a lot this summer. 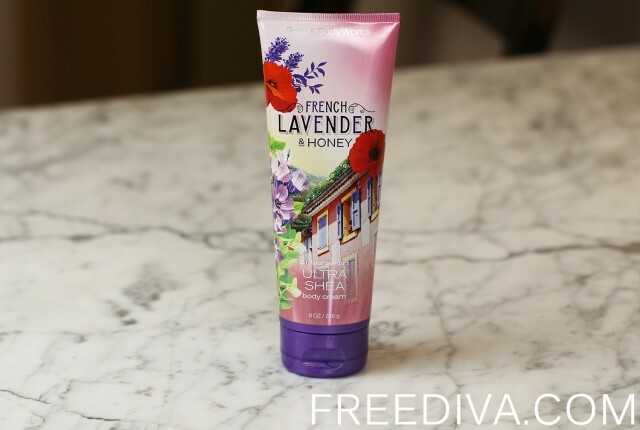 I can highly recommend the Kauai Lei Flower Body Scrub Bath & Body Works and the entire product line to anyone who has been in Hawaii and would like to remind themselves about that great time, and also to anyone who loves body care products that are lightly scented with summer tropical fruit and flower.